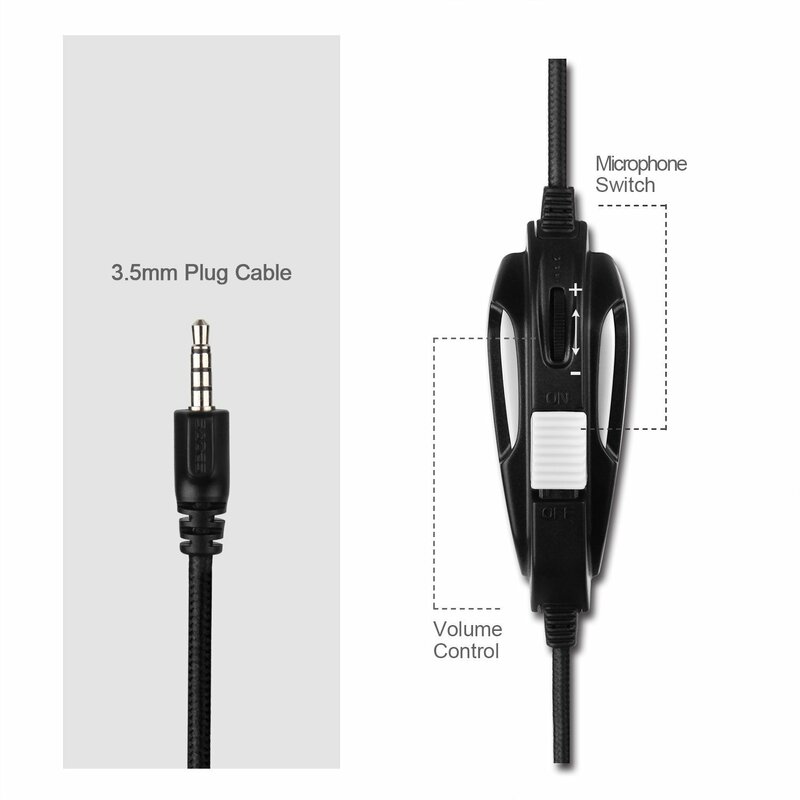 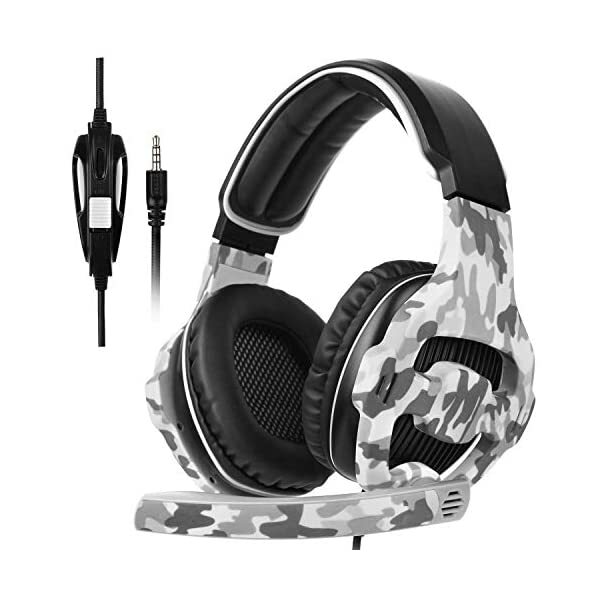 The SADES SA810 gaming headset coming with 3.5mm jack plug cable which supports Xbox one, PS4, PC, Mac, PSP, Laptop, Tablet, Smartphone.Can also be used for other 3.5mm interface voice equipment,Such as a walkman,PS4 PRO etc……A real multi-platform gaming headset!!! 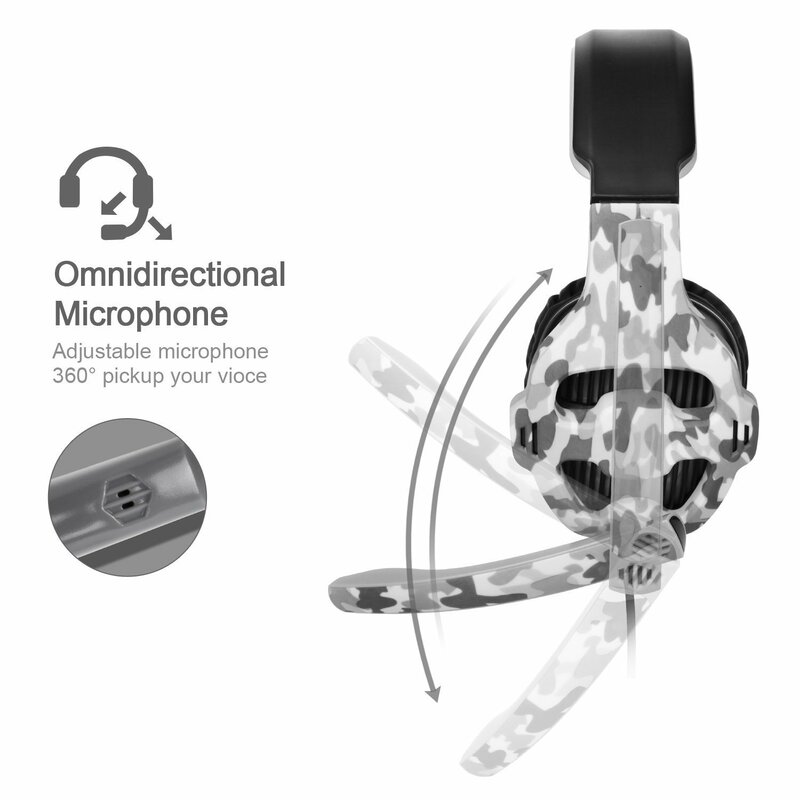 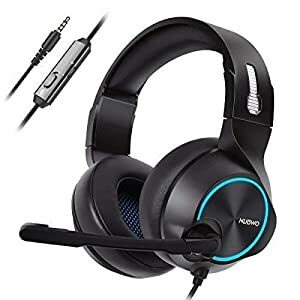 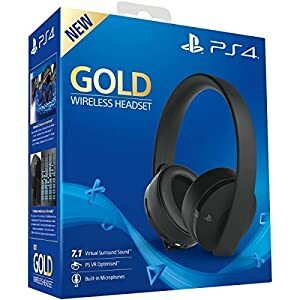 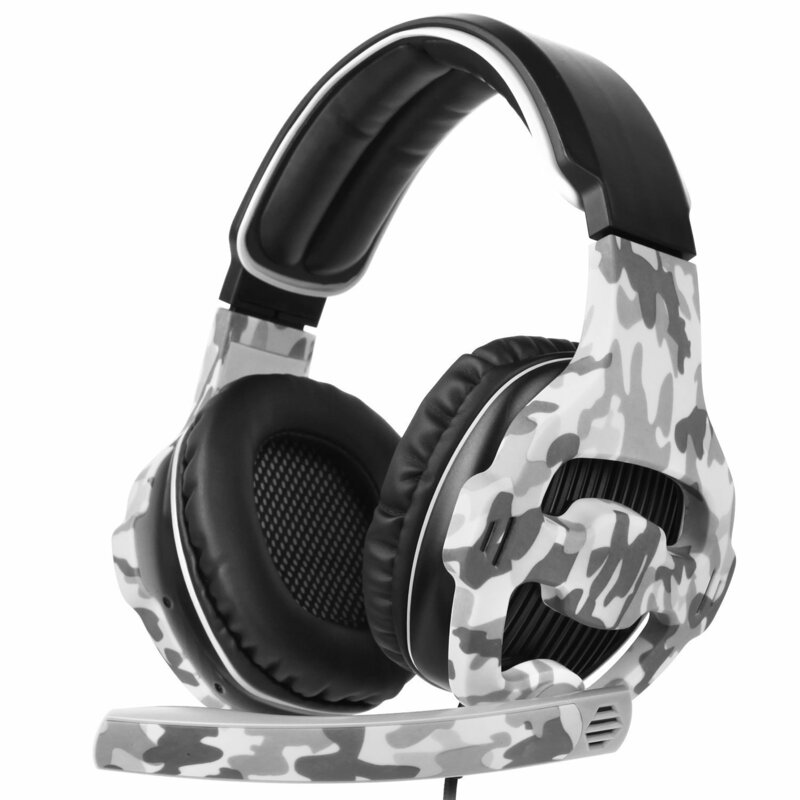 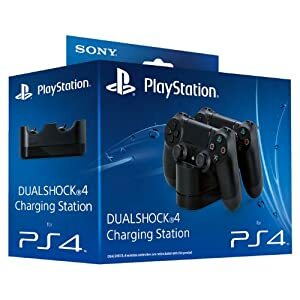 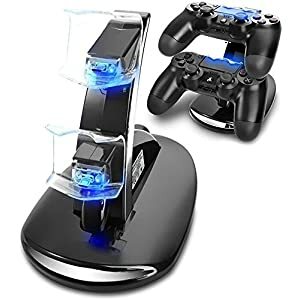 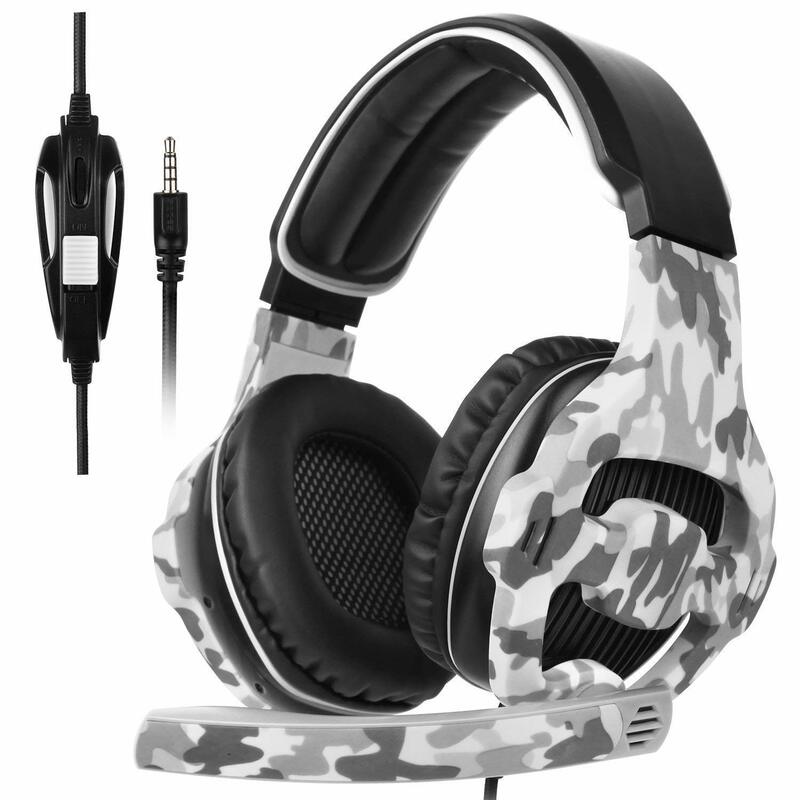 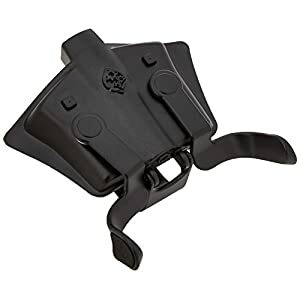 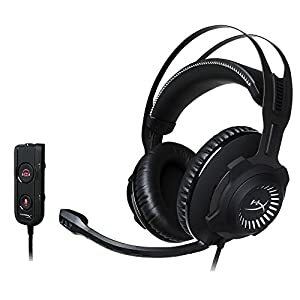 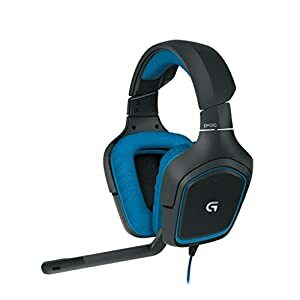 Get an great audio experience with Sades SA810 PS4 xbox one Gaming Headset Designed specifically for PS4,2015 New Version Xbox One,PC, Notebook,Laptop ,Tablet.Easy to set up and delivers high-quality, amplified digital game and chat audio through 40mm speakers without disturbing others. 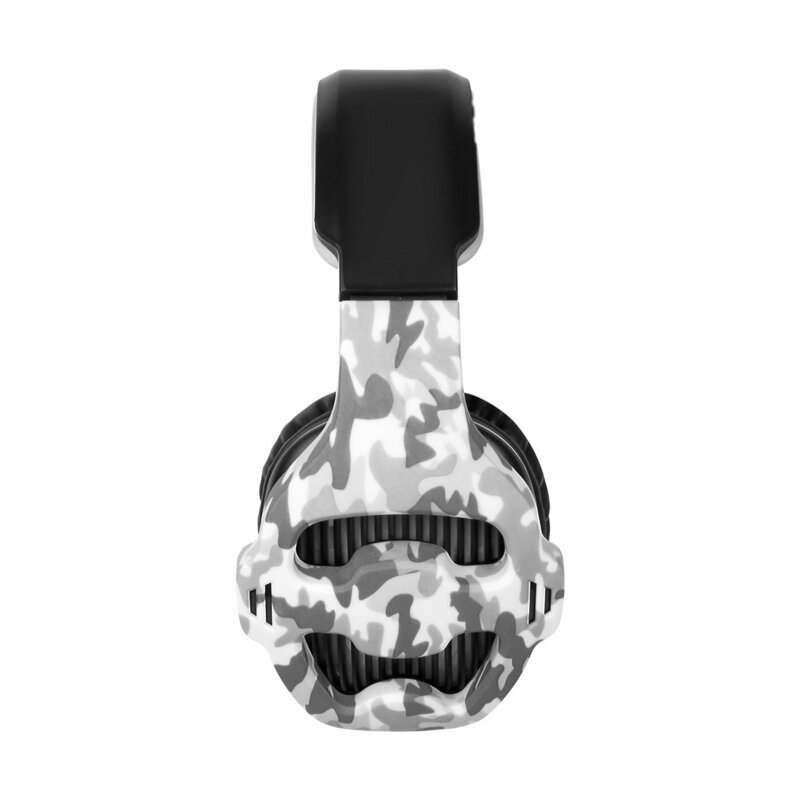 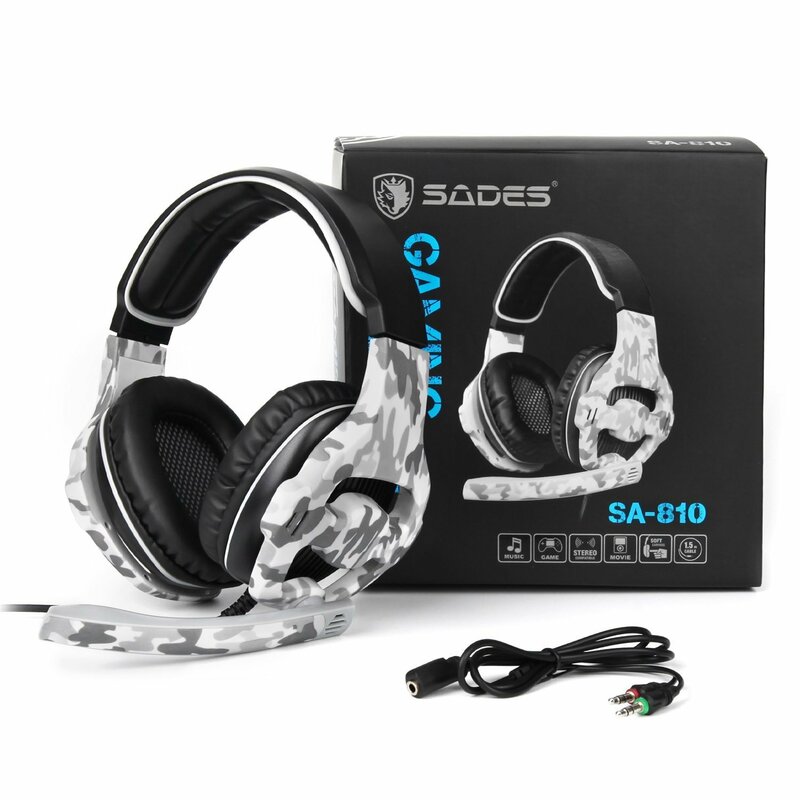 SADES gaming headset will be a Nice Gift for your children, friends, or any other gamers. 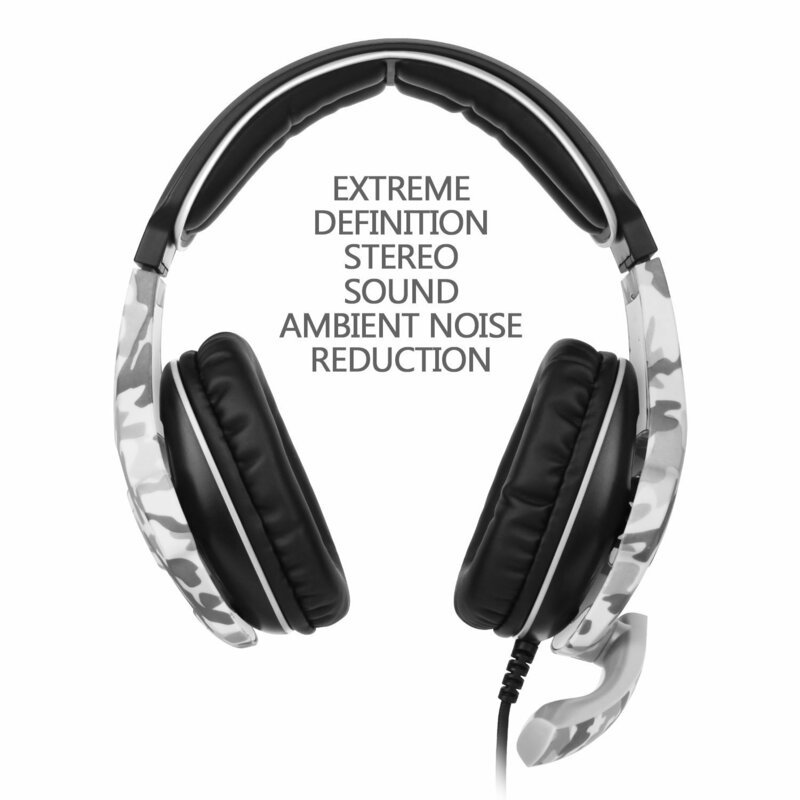 Designed with your best interest at heart, this headset is so much more than a gaming headset. 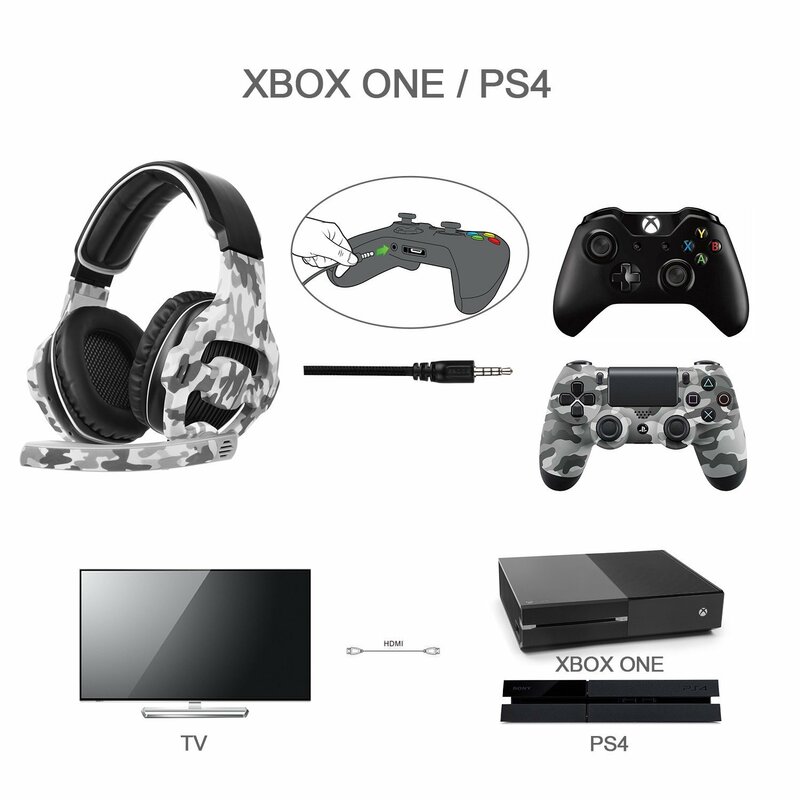 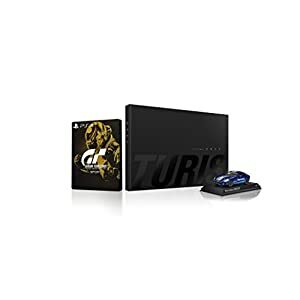 Use it to watch movies and TV shows, surf the net, chat with friends, listen to music, enjoy skype calls, and of course play games online.